If you want your yard to be able to flourish during the summer, it’s important to know how to prepare it during your spring lawn maintenance. 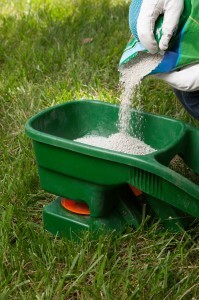 One of the most important things you can do is learn how to fertilize your yard correctly. Fertilization provides essential nutrients that will help your grass stay strong and healthy throughout the year. Every lawn is slightly different, and the best time to fertilize depends on the type of grass you have and the climate where you live. Most grasses should be first fertilized during the early spring when they start growing again after their winter dormancy. This could be anywhere from February to April. A good rule of thumb is to fertilize after you’ve mowed your yard for the first time in the spring. The more your lawn grows, the more fertilizer it needs to stay healthy. And during the spring, your lawn does a lot of growing. That’s why it’s important to fertilize your lawn again during the late spring. If you use a slow-release fertilizer, you should usually wait about 6-8 weeks after your first application to apply the second round of fertilizer. Check the directions on the fertilizer bag for more information or ask a lawn maintenance company in Reno or a town near you for advice about the type of grass you use. 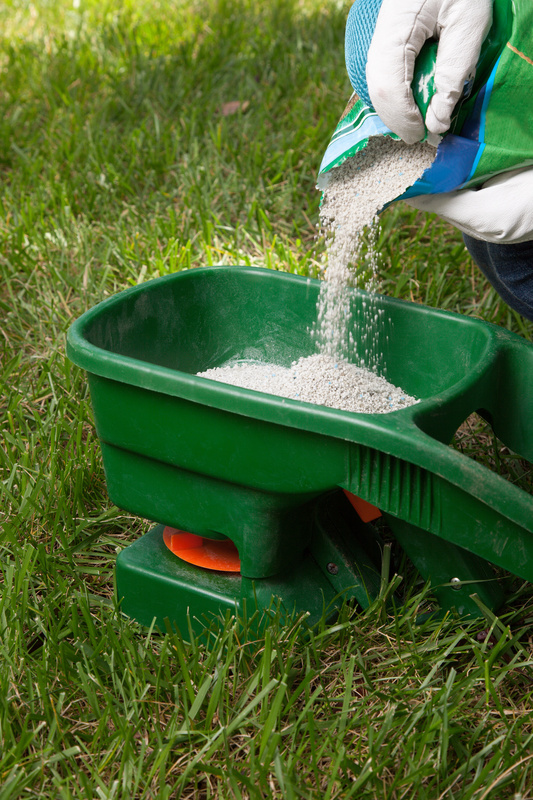 Most fertilizer works best when you apply it to dry grass and then water it immediately afterward. The best time of day to apply fertilizer is usually the early morning after the dew has evaporated. This way, you can water your lawn thoroughly and not worry about the water evaporating during the hot afternoon or growing mold overnight. If you don’t have sprinklers, apply your fertilizer just before it rains. However, you should be careful not to fertilize directly before a strong storm, which might wash the nutrients from your soil before they can be absorbed.